Earlier in 2012, I took a look at publishing in the Netherlands, both traditional publishing and self-publishing services. One of the biggest players for independent authors in the Netherlands is online publishing service, Pumbo. The company was formed in 2006 by co-founders Yordy Spoor and Wouter Vink following the success of their web solutions company, Vior Webmedia V.O.F. Since then, both founders have also developed eBook Production, a dedicated ebook solutions service for publishers and authors. Pumbo’s online DIY publishing tools work much like Lulu, CreateSpace or WordClay, and the best results are achieved when loading up a PDF print ready file (directly or using FTP for large files), though well-formatted MS Word and Open Office files can also be uploaded. Should an author require assistance with formatting an uploaded document, Pumbo will charge a fee of €75, but this only includes basic formatting and preparation of a file. Books are available in paperback, hardback, wire-o, ebook, and in three trim sizes – 148 x 297, 145 x 220 and 220 x 170. 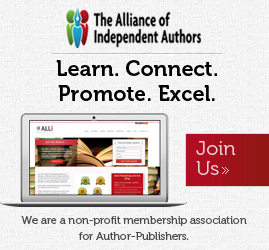 Authors can select the recommended option of print and ebook to publish. There are several paper grades and finishes including 80, 90 and 100 gram paper thickness. eBooks will be accepted in PDF format as a standard, but ePub files must adhere to strict guidelines for inclusion in Apple’s iBookstore. Pumbo’s web site and interface is clean and easy to use, but, again, like many author solution services, while recently ‘issued’ books are on display to the right, there is a distinct feel of a corporate web site. Pumbo is well represented on social network platforms like Facebook, Twitter, and, notably, Hyves – one of the Netherlands leading social networks. Mind you, all of the networks were what I would describe as ‘low traffic’ and were visited and updated week to week rather than day to day. Pumbo is understandably marketing to authors predominantly based in the Netherlands and Belgium and in the Dutch language. Pumbo disclose that an average 200 page paperback with colour cover and black and white interior costs €3.20 to print with and a sample book on creme paper (woodfree 100grms) retails in the Pumbo online bookstore for €13.57 according to their book calculator. (Even taking into account Dutch taxes, that is a pretty big mark-up for a book considering Pumbo state a 20% take from the online sales, and a further 42% retailer discount on external sales with The Central Book House for external distribution. As an example, this book using Pumbo, is retailing to the general book buyer at €20. Ideally, a book should retail externally at approximately three to four times the print cost to be competitive in the retail market. From looking at other Pumbo book examples, I wonder if many Pumbo authors, when considering retail price and profit, did not carefully take into account the eventual bookseller’s discount. What does it cost to my books via the Central Book House available? For single € 49.95 you can already use this link. In addition to the recurring costs calculates the Central Book House also cost per book that they should send to the bookstore. What the exact costs of this are you can look back on the price calculation page. For an average book of about 200 pages in this paperback version costs around € 3.20 per book. What about the bookstore discount? If a bookstore sells your book to the bookstore to earn it. Normally getting a bookstore 42% off the retail price (A book, generally). Through Pumbo.nl you discount the bookstore also set at 20% (D book, other). Most bookstores will agree though they will not soon start promoting your book because they deserve it less useful. For an exact price calculation of your merits as a book by the Central Book House sells look at the price calculation. Please log in or first. Is there a (volume) discounts at greater decrease? Yes, the more books you purchase, the more discount you get. The discount is calculated on the total number of books in an order. The discount can be calculated on both an order for ONLINE-stock books for home or both. I’ve compared Pumbo’s shipping charges with some of the other solutions print services in the Netherlands and they are one of the most competitive. (Pumbo use TNT for shipping within region). The shipping costs within the Netherlands are calculated following the table below. Rates for deliveries abroad are also based on the rates and PostNL be shown during the ordering process. 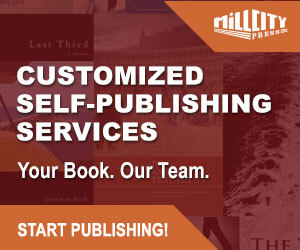 Pumbo also offer print services for company manuals and college thesis and not just book projects for budding authors. Overall, Pumbo is one option for Dutch authors looking at self-publishing, but like many DIY self-publishing tools, a strong degree of know-how is required to publish a book product of quality. Pumbo is strong on ease and transparency of add-on services and support, but from the prices I’ve seen, may not represent the most competitive option when it comes to making a reasonable profit from self-publishing. For small book projects or charity organisations, Pumbo may be the ideal option. While I understand why Pumbo has focused on the Dutch market, I actually think it is having an adverse effect on the company’s development. 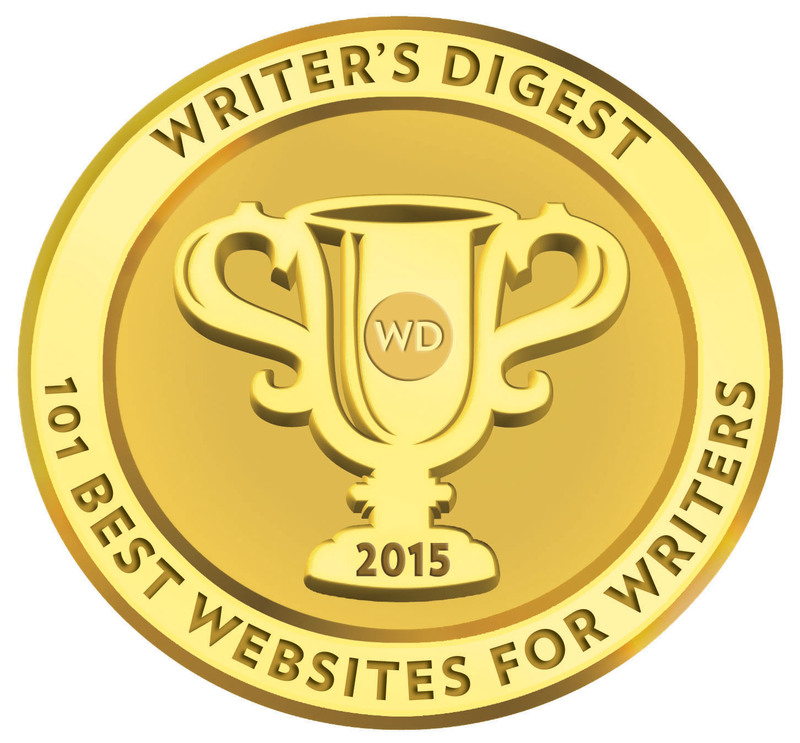 The modern author – whether Dutch, Chinese or American – wants access to global online markets. The world is a much bigger place than Pumbo believe it to be.